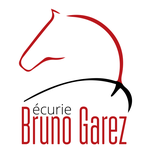 Meet Bruno Garez - Site de ecuriebrunogarez ! 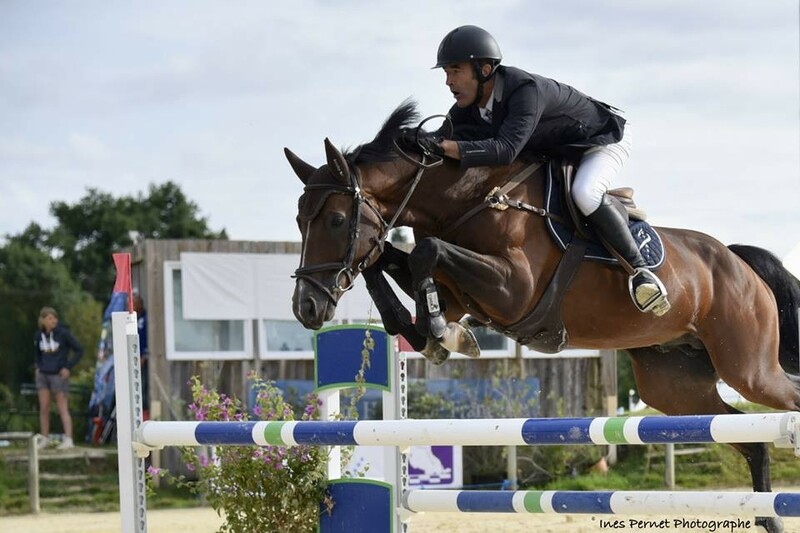 Bruno was the 6th rider of the French rider championship in 2003 and was a member of the French riding national team from 1999 to 2004. 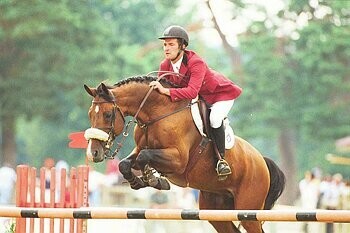 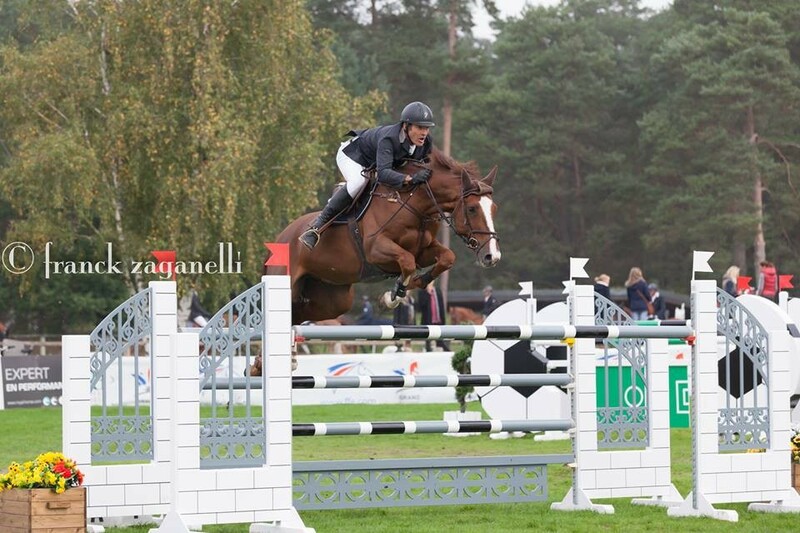 He has had many successes, both as a show jumping rider, and as a coach. 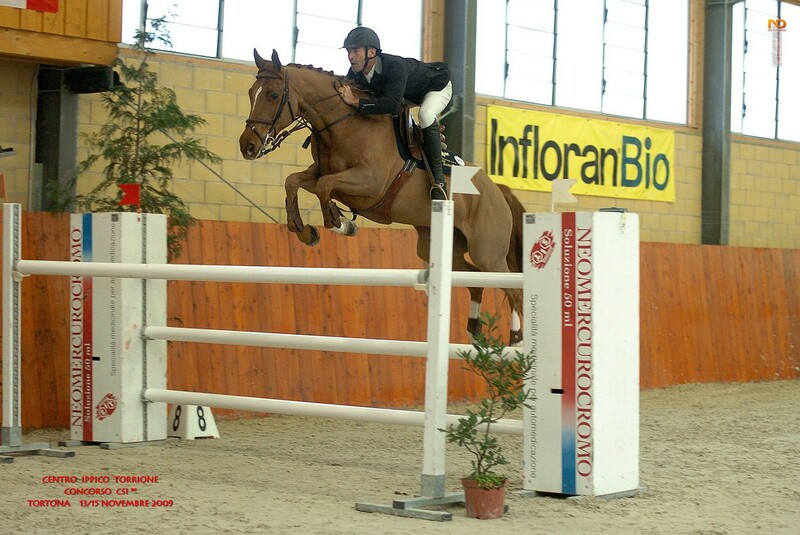 Passionate teacher and coach, he is very generous and you can benefit from his experience and teaching, as a rider or horse-owner. 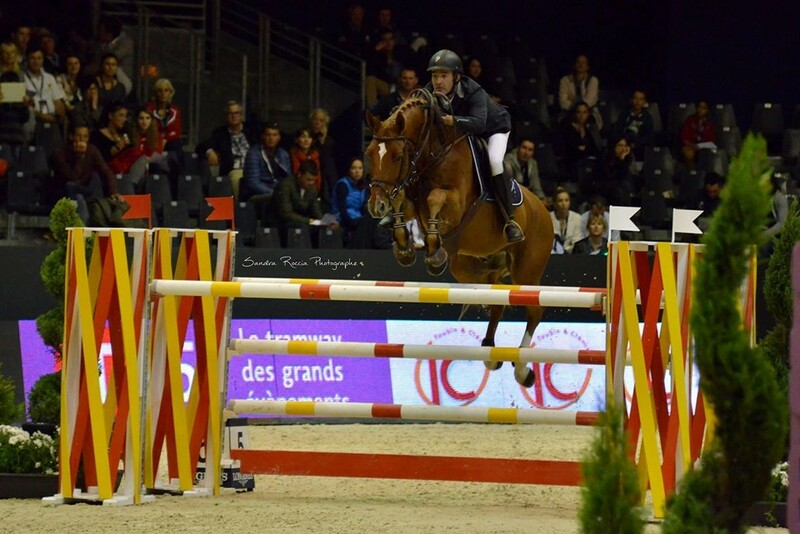 You can also organize work sessions with Bruno in your club or stables, in France or abroad. 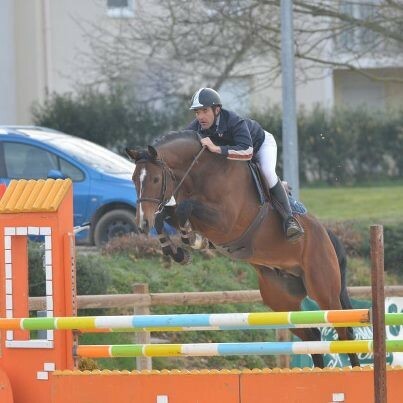 After a couple of difficult years due to serious physical injuries, Bruno is back on track!